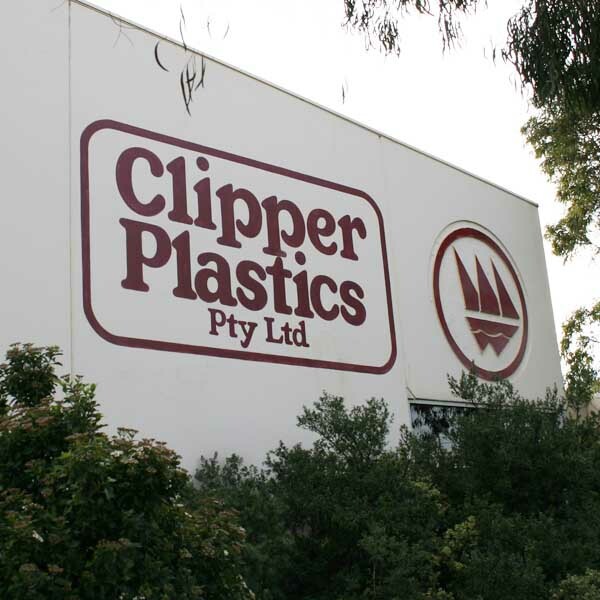 Clipper Plastics was established in 1956 and has a wealth of experience designing and manufacturing flexible PVC and PU products. We specialise in High Frequency welding which is the process of fusing polymers together. At Clipper we can manufacture many different items and are well known for our established range of Waterbed Bladders and the Blue Magic range of consumable products required for waterbed maintenance. Please phone or email, as our experienced staff are waiting to assist you.